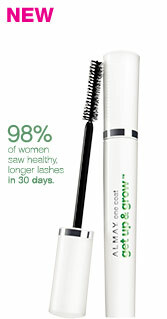 You can always count on Almay to make good mascara. Their latest, One Coat Get Up & Grow has an anti-breakage formula with vitamins which improves lashes with each use. As the name implies, one coat is actually enough to get bold looking lashes, which is a great time saver. However, this is not a formula that easily washes off with soap and water so you’ll definitely need a good makeup remover. The formulas for mascaras are always changing but the available colors remain the same. 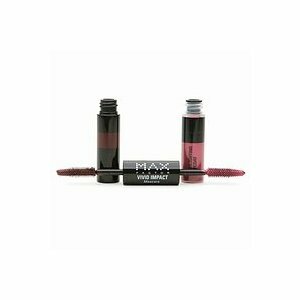 For a different look, Max Factor’s Vivid Impact Highlighting Mascara in shade 901 has a basic black coat, and then a pink shade to go on the top. The color is a lot more subtle than it looks in the tube, but it’s still a fun to have some pink on your lashes. What we liked the most about this formula is that it easily washed off at night so there weren’t any remnants of pink and black in the morning! You can’t buy Max Factor’s in stores in the United States, but you can buy the shade we tried at Amazon.com. We’ve tried many different types of mascara that claimed to give the look of false eyelashes, and although they have worked very well we hadn’t encountered a formula that made our lashes look like falsies. 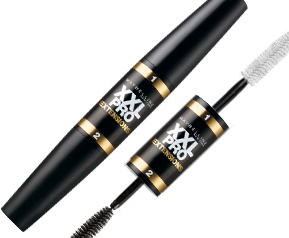 Maybelline XXL Pro Extensions is the most extreme mascara we’ve tried to date, it truly thickens and extends your eyelashes to the point where they look fake. 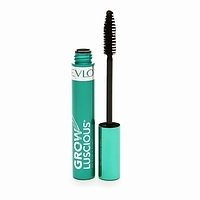 This mascara requires a little more work than you might be used to – first you put a microfiber basecoat on, let it dry, then apply the 2nd coat of black mascara. But the results are definitely worth it. And unlike false eyelashes, there isn’t much work to do to when you come home. Your regular facial soap and water will remove the formula. 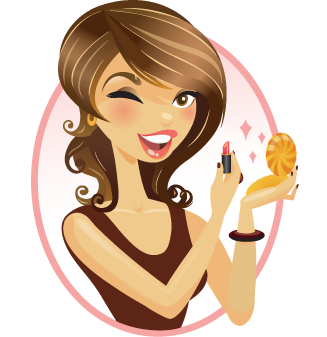 Tip: Put the white coat on your lashes, then work on the rest of your makeup, and then do the second coat last. Letting the first coat dry really does make a difference! Not everyone is a frustrated makeup artist. If you want to just look like you have naturally beautiful lashes but don’t have the patience or expertise, we suggest CoverGirl’s All-in-One Curved Brush Mascara. The curved brush makes all the difference, it’s goof proof and leaves no clumps behind. We wouldn’t suggest this product for those who like dramatic lashes. 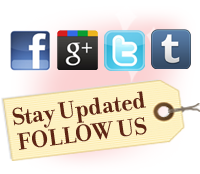 Have blue eyes? 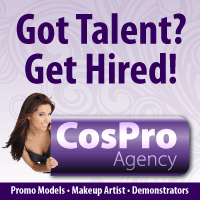 Try their black/brown shade, it will bring out the color of your eyes and make the whites of your eyes look whiter!